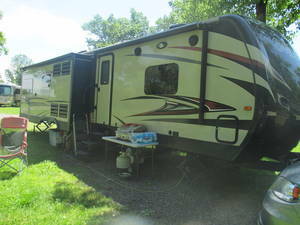 Keystone RV sells Travel Trailers, Fifth Wheels, and Toy Haulers to camping enthusiasts everywhere. 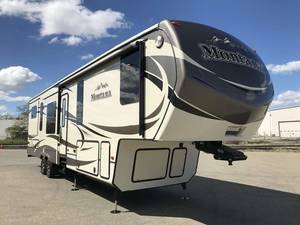 Keystone is the #1 manufacturer of RVs in North America, and their many Keystone RVs for sale include ultra light weight travel trailers as well as luxurious Fifth Wheels. 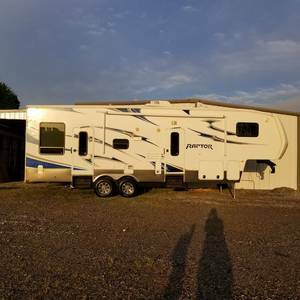 Check out the selection of Keystone RVs for sale from these sellers below.